Maravilla Court is an exclusive gated community in upscale west Houston, near Hilshire Village and Spring Valley Village. Located just outside the West Loop (610), Maravilla Court is south of US 290, east of Beltway 8, and north of I-10. Maravilla Court is from Butler Brothers, the same luxury developers behind Audubon Hollow. Situated in 1717 Pine Chase Drive, the community is set to feature 28 new construction patio homes. Maravilla Court homes are centrally located near schools, parks, and shopping centers. 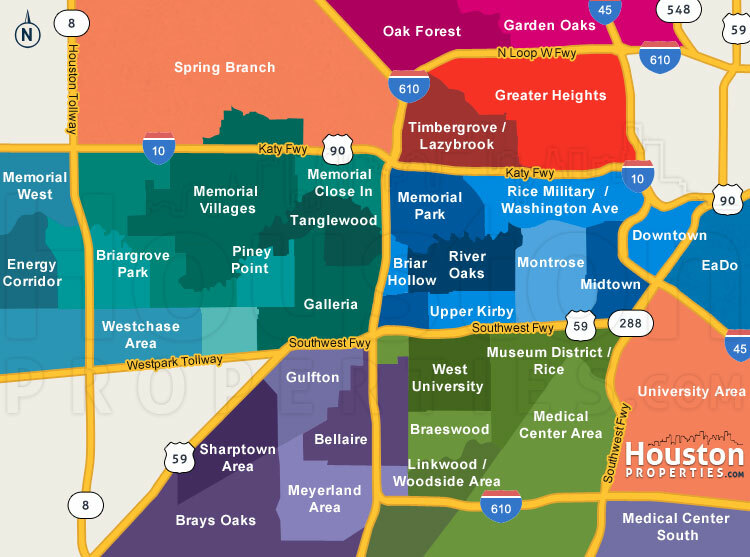 The Galleria, Memorial City Mall, and Memorial Park are all within minutes of the new home community. The exclusive community will feature a “park-like” open space where residents can relax and socialize. Maravilla Court homes for sale come in 9 floor plans in Santa Barbara-inspired architectural designs. The community offers 3- and 4-bedroom options, with home sizes ranging from 2,931 to 3,693 square feet. Maravilla Court luxury real estate will have 2-car garages, covered rear patios, stucco exteriors, granite countertops, and high ceilings. Prices for Maravilla Court homes for sale are between $650,000 to $780,000. I am interested in Maravilla Court and would like to get more details. Maravilla Court TX is an exclusive new home gated community located in posh west Houston. Located at 1717 Pine Chase Drive, Maravilla Court has Spring Branch to the west, and Hilshire and Spring Valley Village to the south. 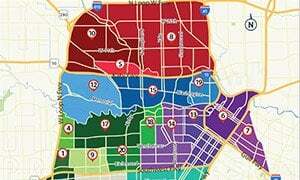 The community is nestled in the area south of Northwest Freeway (US 290), east of Sam Houston Parkway (Beltway 8), north of Katy Freeway (I-10), and west of Loop 610. 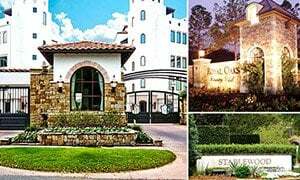 About 10 miles northwest of Downtown, Maravilla Court homes are highly accessible to and from key Houston hubs including the Galleria and Memorial Park. 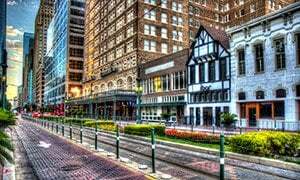 Schools, shopping centers, parks, and entertainment hotspots are also within minutes of the community. 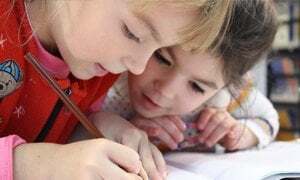 Maravilla Court homes are zoned to the highly rated Spring Branch Independent School District. Drawing inspiration from California coast architecture, luxury home developer Butler Brothers will offer 28 distinct Santa Barbara-style patio homes in the community. Home buyers can choose from 9 3- and 4-bedroom floor plans, with sizes ranging from 2,931 to 3,693 square feet. Like the company’s other developments (including Audubon Hollow), Maravilla Court homes will feature luxury amenities and features. Thermador kitchen appliances, high ceilings, gas fireplaces, covered rear patios, granite countertops, and stucco exteriors are among the standard features. Upgrade options are also available, including wine refrigerators, customized California closets, and Cesarstone countertops. Maravilla Court homes for sale start at around $650,000. Larger properties sell for a little over $780,000. 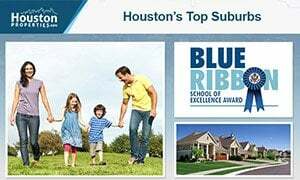 As featured on Fox News in the Morning, the Houston Business Journal, Houston Chronicle, and Houston Magazine, Paige Martin – a consistent Top Producing Broker-Associate and head of the Houston Properties Team – is ranked amongst the very top Keller Williams agents in the TX area.